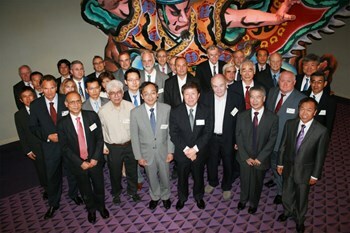 The eighth ITER Council met this week in Aomori, Japan. On 14 and 15 June 2011, the ITER Council, the governing body of the ITER Organization, convened for the eighth time in its history. The two-day meeting in Aomori, Japan brought together representatives from the seven ITER Members: China, the European Union, India, Japan, Korea, Russia and the United States. 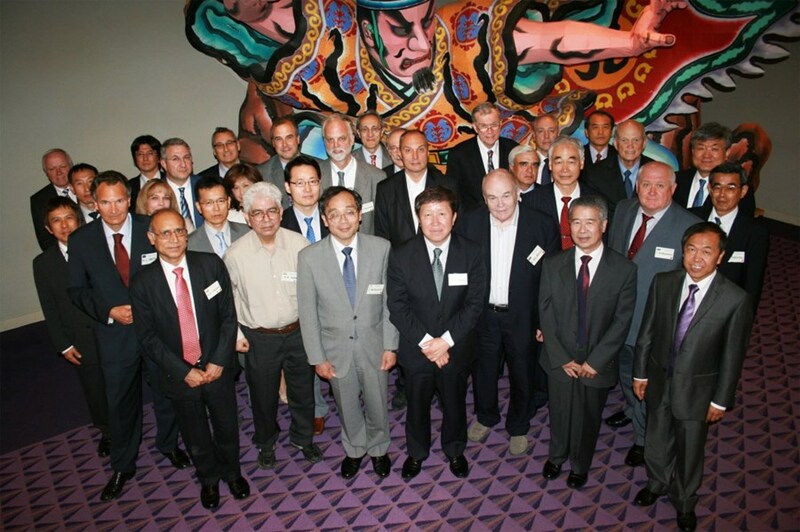 Maintaining the ITER Project's schedule within approved funding, including mitigating the effects of the Japanese earthquake on the manufacturing of critical components, were among the important issues discussed at this eighth meeting. A strategic plan for schedule performance recovery will be developed by early October 2011. During the meeting, Osamu Motojima, the Director-General of the ITER Organization stressed "We will take all necessary measures to minimize the delay." The Council expressed its satisfaction with the progress of building construction onsite in Cadarache and the fabrication of major components around the world. It also noted the measures taken by the ITER Organization to improve project management and acknowledged joint efforts made by the ITER Organization and the Domestic Agencies for cost reduction and containment. Read the full press release in French here.